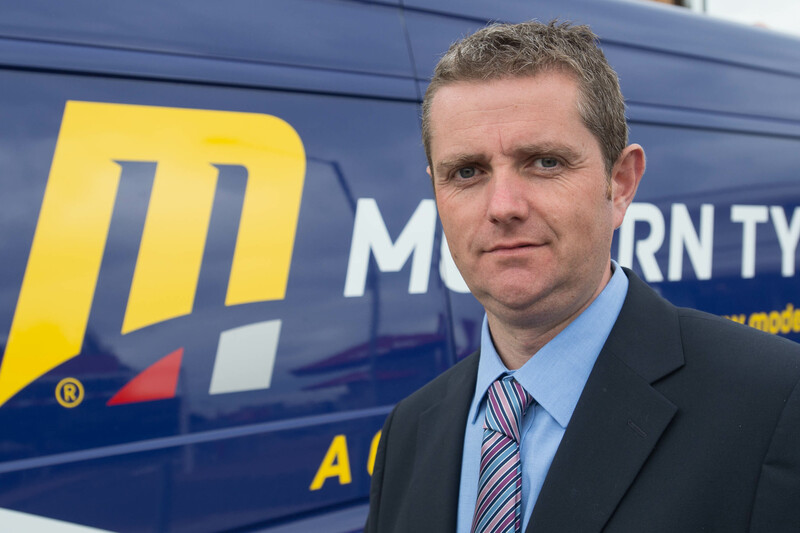 Since it started in 1965, Modern Tyres has been driven by a desire to set new standards of service and quality in the fast-fit replacement tyre market. 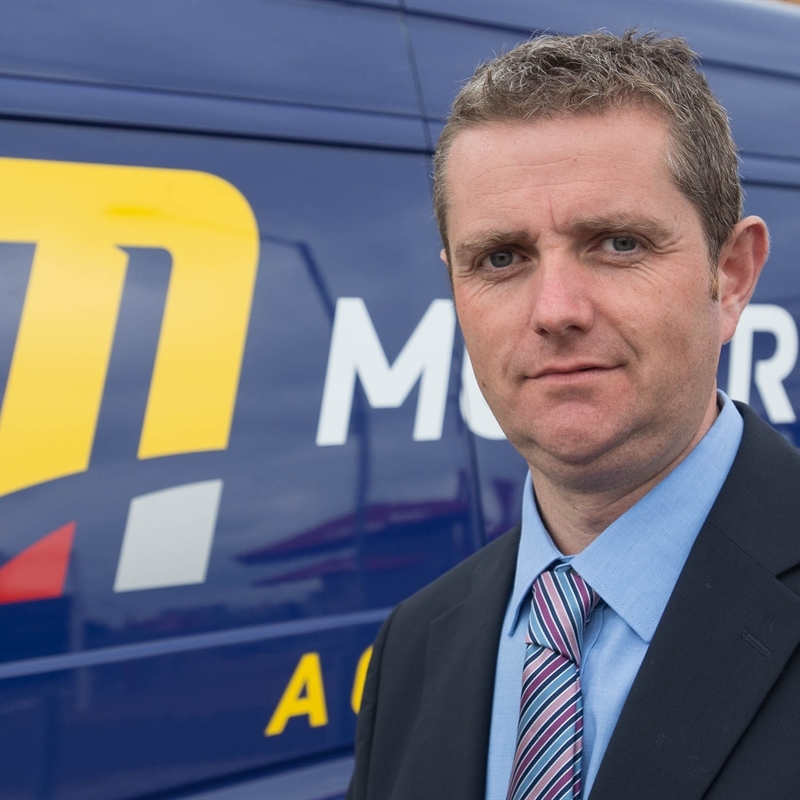 With the Introduction of our Get Fleet programme in 2006, Modern Tyres has grown to become one of the preferred tyre providers to the fleet driver due to the extensive choice of locations covering Northern and Southern Ireland, long opening hours, highly trained staff and largest stock holding of tyres. Investment in new premises, information technology and training in customer service now means that fleet companies can receive the highest level of service covering all of the products and services provided by Modern Tyres in Ireland. The GetFleet programme is headed up by Stephen Shaw with five Area Managers covering the whole of Ireland. Whether you have 3 vehicles or 3000 vehicles our bespoke fleet management program can be tailored to suit all your requirements. Why not contact us today and find how we can help manage your fleets tyre costs.